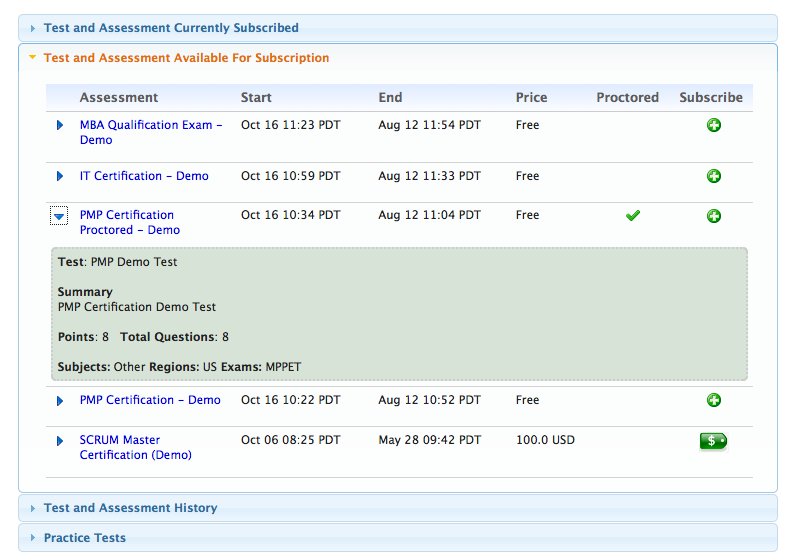 Online tests and assessment solution for agencies. 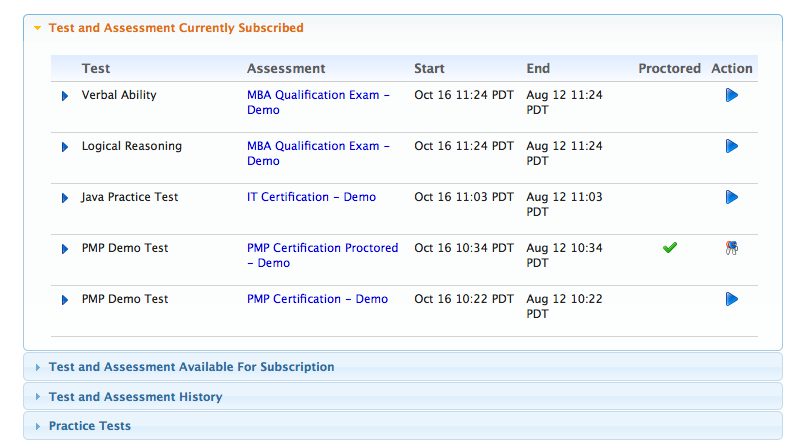 This weekend we released our proctoring agency and test center support for the Assessment and Certification solution. This would be of immense help to those who want to experience the huge benefits of conducting online testing and assessment as a SaaS model but at the same time want that extra security to ensure that all tests are taken fairly. The use of the proctoring agency feature is extremely simple. EduBrite sets up the information regarding the proctoring agency and its test centers in consultation with the company or institute who wants to conduct their assessment. While setting up the exam, one or more test centers from the available list can be designated for this purpose. 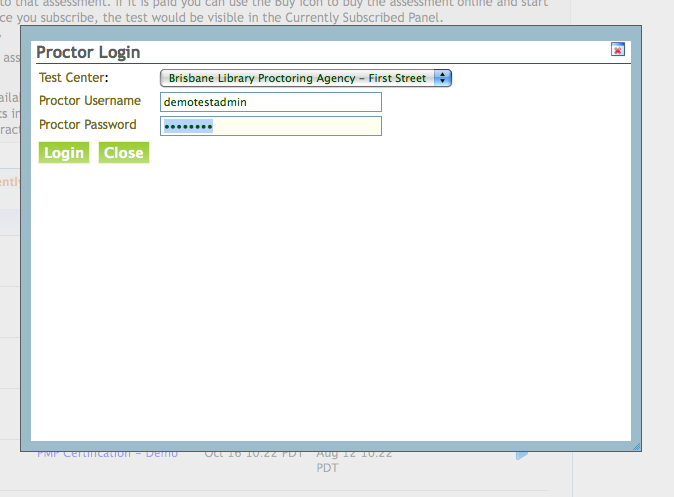 Test center administrators would need to unlock using their username and password for a candidate to take the test. Previous Previous post: Deliver LMS functions inside Atlassian Confluence with Gilly.